Promoting First Relationships is a training program designed to improve sensitivity towards infants and toddlers in troubled families. 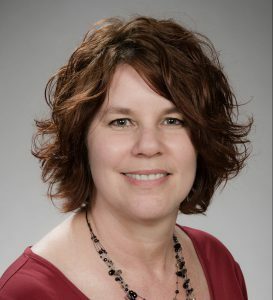 Professor Monica Oxford, Family and Child Nursing led a study of the program’s effectiveness with 247 families who had been referred to Child Protective Services for maltreatment. Read more here.